Leave a comment on THIS post through Tuesday, January 9, 2018 to be entered in the DRAWING for a copy of the book below. If you mention in your comment that you’re a follower (see right sidebar to follow), I'll add your name a second time in the drawing. U.S. mailing address required to receive a paper book. I may or may not have read books offered for giveaways. The mention and giveaway of books on my blog does not in any way indicate any manner of my endorsement of said books. Read book giveaway details at Disclaimers. To provide you security, please leave your email address like this: johnATyahooDOTcom. Winner announced in next Thursday's blog post. Melanie D. Snitker has enjoyed writing fiction for as long as she can remember. She started out creating episodes of cartoon shows she wanted to see as a child, and her love of writing grew from there. She and her husband live in Texas with their two children, who keep their lives full of adventure, and two dogs, who add a dash of mischief to the family dynamics. 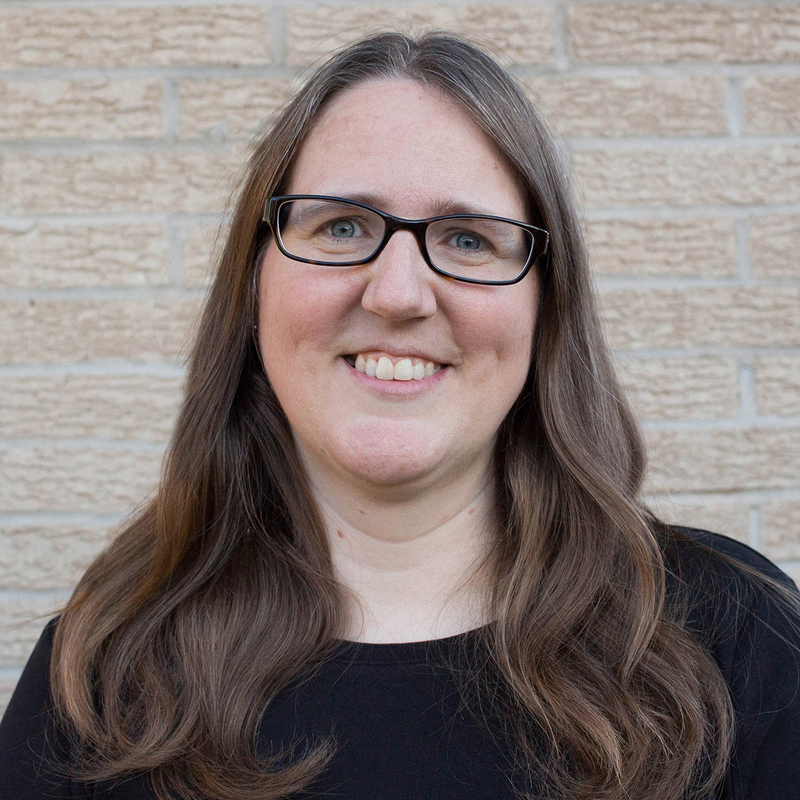 In her spare time, Melanie enjoys photography, reading, crocheting, baking, and hanging out with family and friends. Welcome, Melanie. What takeaway value do you hope your readers receive after reading your book? I think most of us are pretty good about extending grace to others, but we often fail to allow the same for ourselves. As I wrote Finding Grace, I was reminded there are seasons in our lives when we can’t handle it all. It’s okay to let some things slide, to prioritize, and to rely on God and others for help. It’s also okay to release the unnecessary guilt that many of us carry. I hope my readers will come away inspired to give themselves a little grace when they need it most. Do you type or write by hand? Computer? Typewriter? Legal pad? I have both a small laptop and a desktop that I use to write with. Recently, I got a new table for my main computer that converts to a standing desk. I find getting enough exercise is a true challenge, so being able to walk some while I write has been wonderful. Why do you feel compelled to write—in your genre or at all? I’ve enjoyed writing for as long as I can remember and always knew I was going to be an author. As a teenager, I discovered Janette Oke’s books. From there, I developed a love of reading romances, and the library was my main source of reading material. It was very discouraging to go through the romance novel section because most of the books I found were less than clean and wholesome. That’s when I decided I would write the kind of books I wanted to read: Books that I wouldn’t mind my own daughter picking up when she became a teenager. Please tell us a little about your novel, Finding Grace. Single dad Tyler Martin can't be more grateful to the woman who finds his missing daughter. Even though he feels a spark between them, falling in love is a risk he shouldn't take. Too bad chance encounters and his stubborn heart keep trying to convince him otherwise. After escaping a nightmarish relationship, Beth Davenport is content with her safe and blessedly normal life. Yet something about Tyler and his adorable daughter makes her wish for more. With the walls around her heart finally starting to crumble, she's afraid of a future she can't predict. Can they let go of their fear and trust God to lead them to the love they desperately need? 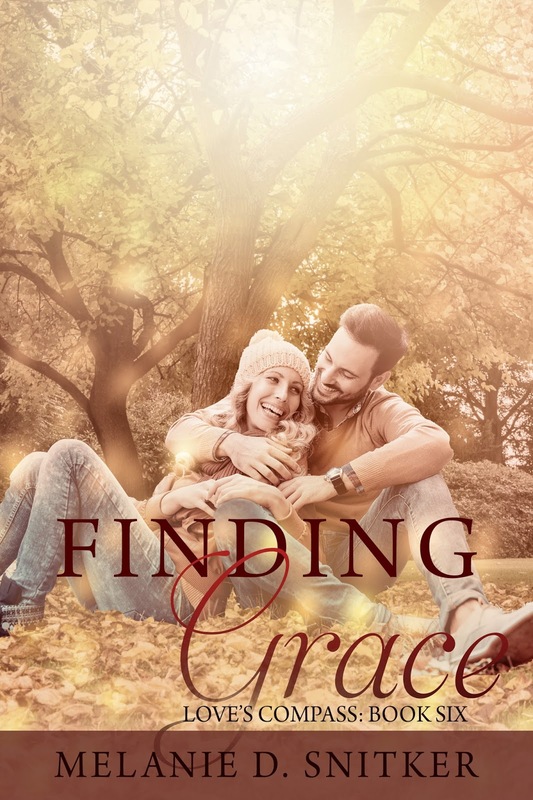 Where can readers purchase Finding Grace? 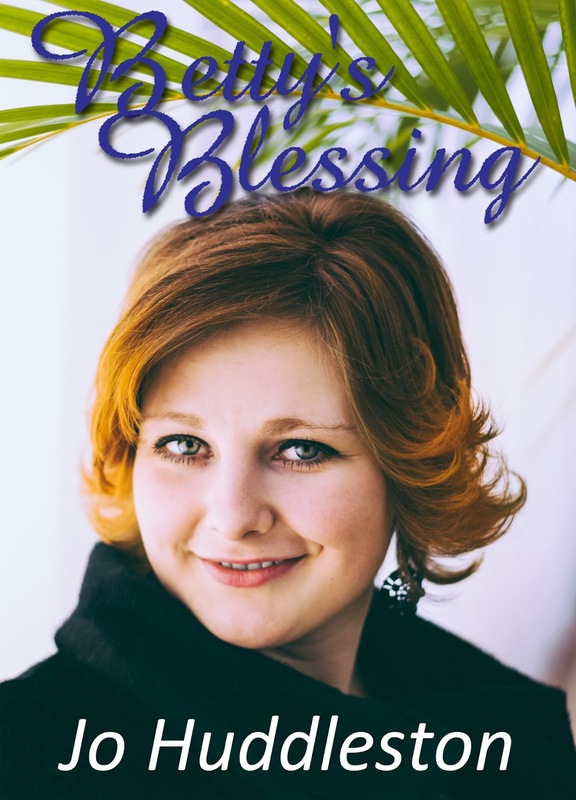 Thank you so much, Jo, for the opportunity to be a guest on your blog and visit with your wonderful readers! I’ve read a number of series that I hated to see end, including The Chronicles of Narnia, Lord of the Rings, Harry Potter, and The Zion Chronicles. What about you? Do you have a favorite series? Melanie, thanks for visiting with my readers and me. 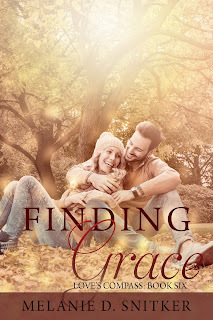 Melanie is offering winner’s choice of a paperback (U.S. mailing address only) or eBook copy of Finding Grace to one commenter to this blog post. Commenters, to enter the book drawing please leave your comment on this post through March 14, 2017 and remember to leave your email address so I can contact you if you’re the winner. The winner of last Thursday’s blog post for a copy of A Dangerous Legacy by Elizabeth Camden is Deanne P. I’ll email you. Thanks all for commenting. Watch for more book giveaways. This sounds like a wonderful book. You are right, so many times it is easy to extend grace to someone else and beat ourselves up. I would love to see how this book reverses that. Lori, thanks for stopping by to leave your comment and for following my blog! Thank you, Jo, for the opportunity to be a guest on your blog and meet your readers. It was a blessing! I'll have to check out that series, Shelia! Thanks for commenting! Shelia, thanks for following my blog and for leaving your comment! I get sad at the end of every good book, much less an entire series! I’m never ready for the story to end. I have grown quite attached to the people in the Love’s Compass series. Thanks, Diane! I feel the same way about most books myself. It's hard to see a good one end! Diane, I appreciate your following my blog! Thanks for commenting. Thank you for sharing about Melanie's book. There have been several series that I hated to see end, a couple being the ones you mentioned. I also loved reading Terri Blackstock's Last Light series. And if a book is really good, I hate for it to end too whether it is in a series or not! Thanks again. Here's hoping to win a copy of the book. Anne, thanks for stopping by and leaving your comment. Great q&a and really enjoy the summary of the book from Melanie, thanks for sharing all this! Sounds like a book I'd really enjoy reading. For the questions asked I don't normally read series but those I have had ended so I was able to get them all read. Prefer stand alones. Julie, glad you enjoyed the interview with Melanie. Thanks for commenting. YEs I was disappointed when the Harry Potter series ended, but it just makes you want to go back and read it another go round. Sabrina, thanks for coming by and leaving your comment. This sounds like a neat book! Martha, thanks for stopping by and leaving your comment. Too many favorite series.....thank goodness, they’re still going! Mindy, thanks for following my blog and for leaving your comment! You're welcome. Thanks for leaving your comment. Becky, thanks for commenting and for following my blog! I hated to see Liz Curtis Higgs Scottish series end! Patty, thanks for following my blog and for leaving your comment!